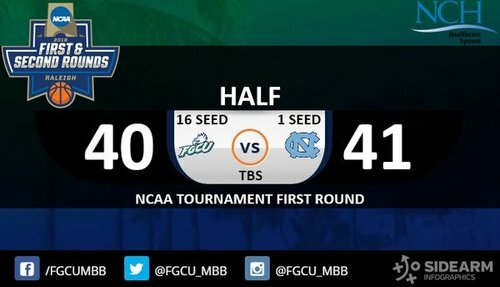 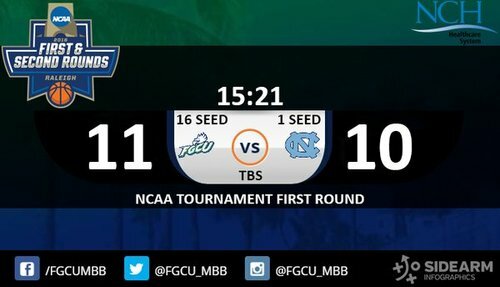 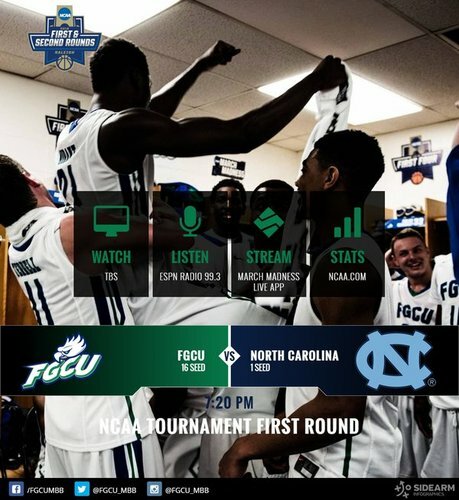 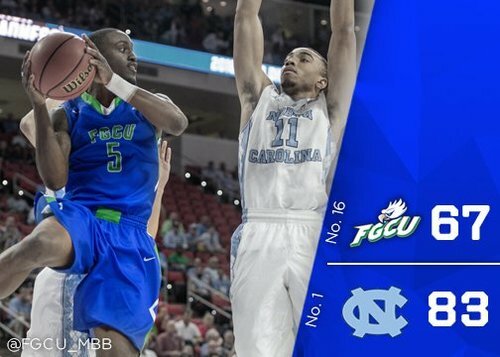 While Purdue and Arkansas Little Rock are in 2OT on TBS, @FGCU_MBB and UNC will be on TruTV. 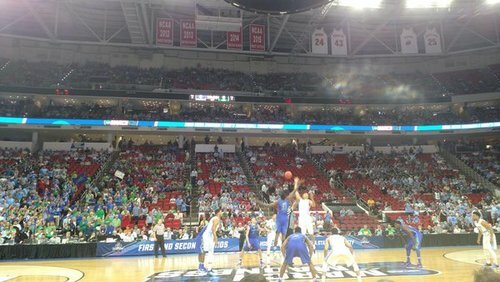 Tip-off in a few minutes. 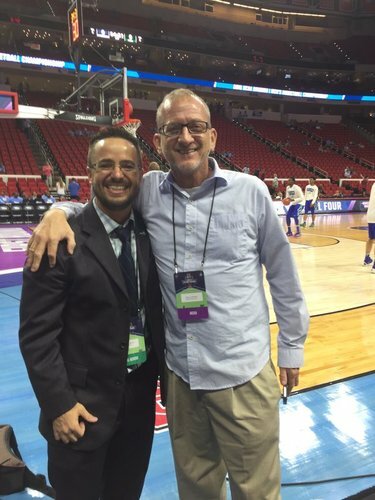 Reggie Miller and Kevin Harlan ooo'ing and ahh'ing over Zach Johnson and rightfully so. 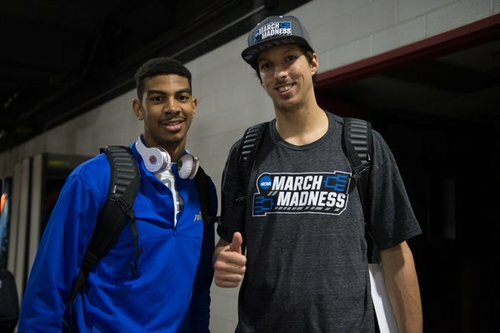 America, say hello to @ZachJohns5n . 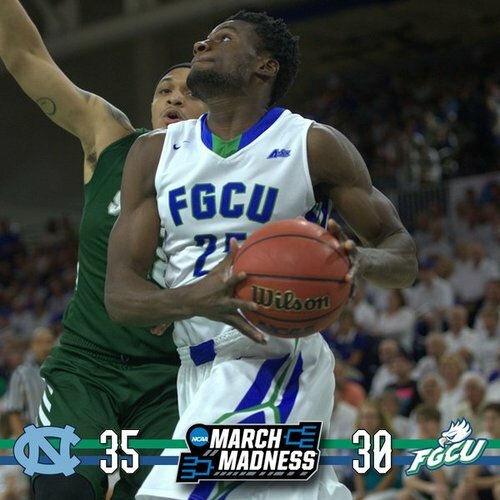 Second half about to start.
.@bouncymeech picks up two early fouls and now has 4 at the 17:48 mark as Dooley calls time with #FGCU down 50-43.
.@Cterrell35 with 15 points, 7 rebounds and a career-high 7 assists. 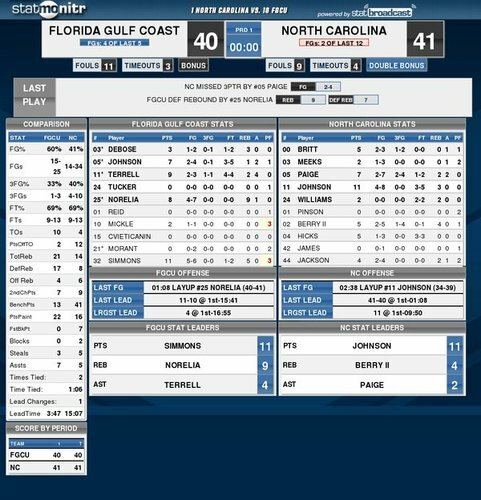 Big-time game for the sophomore. 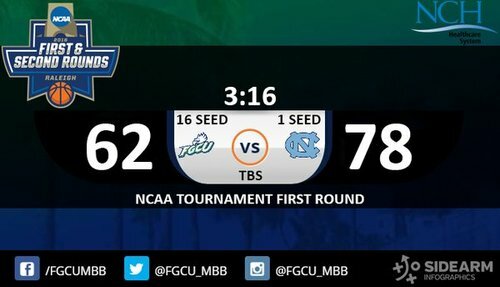 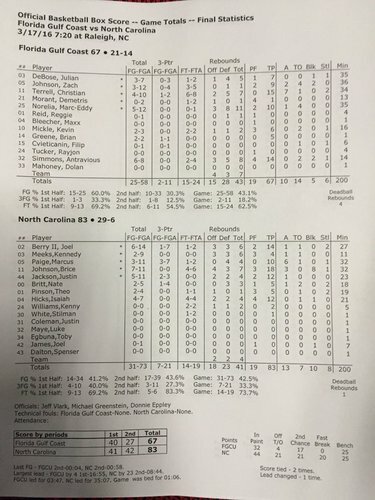 We now have a .600 W % in the NCAA Tournament. Teams that can't boast that: Villanova, Virginia, Oregon, Oklahoma, Gonzaga & 320 OTHERS.